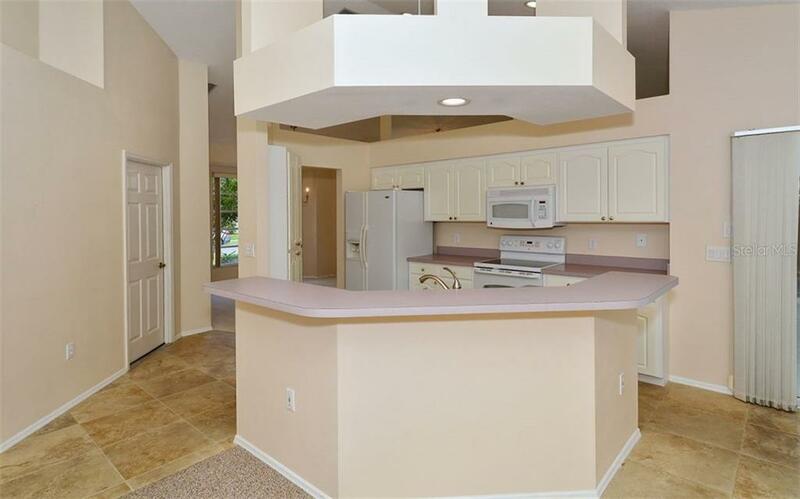 Ask a question about 373 Roseling Cir, or schedule a tour. 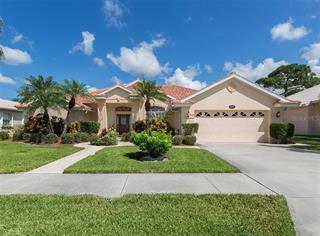 JUST REDUCED ANOTHER $5000, MOTIVATED SELLER! 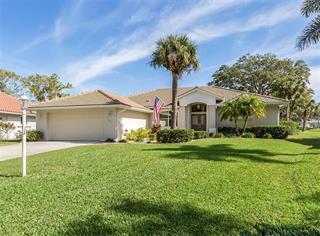 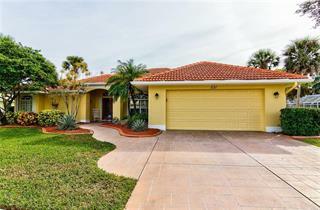 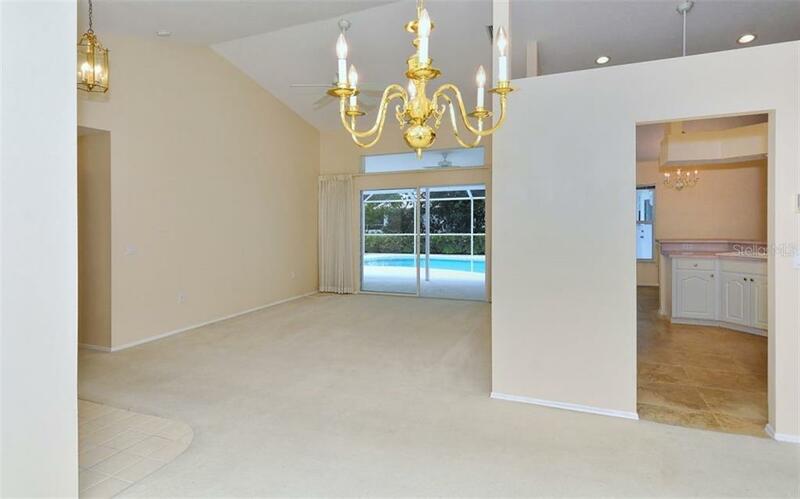 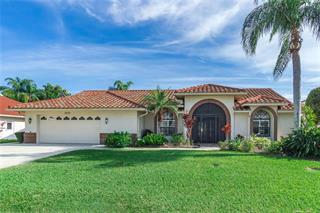 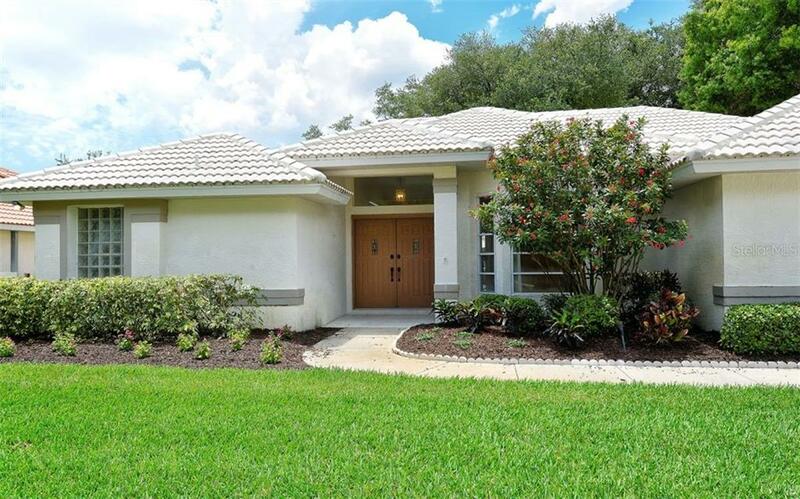 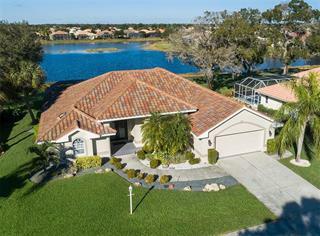 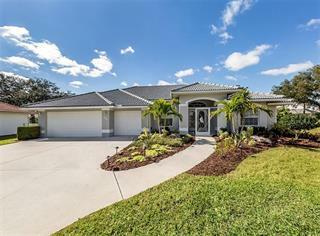 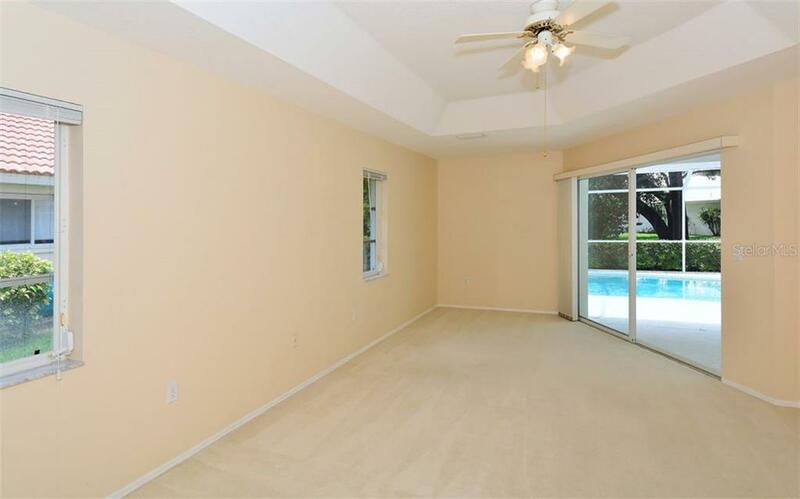 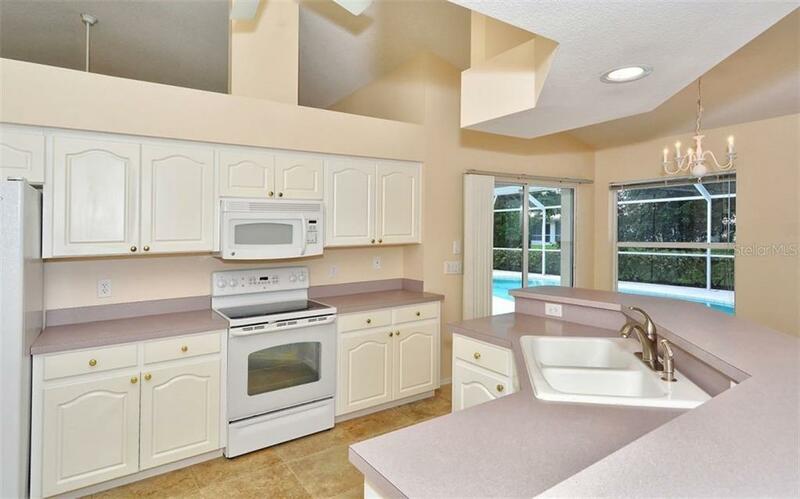 Lovely pool home in the highly sought after community of Lakes of Jacaranda. 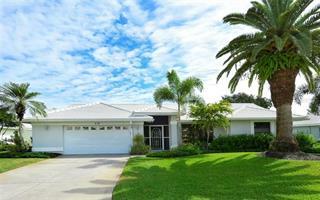 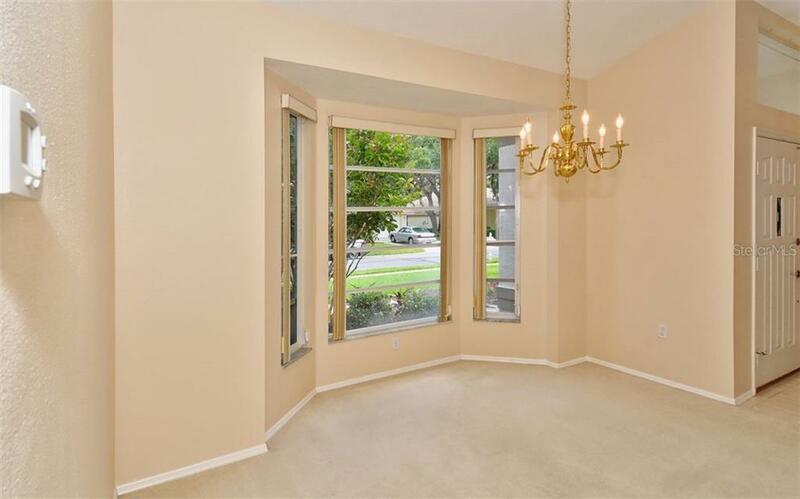 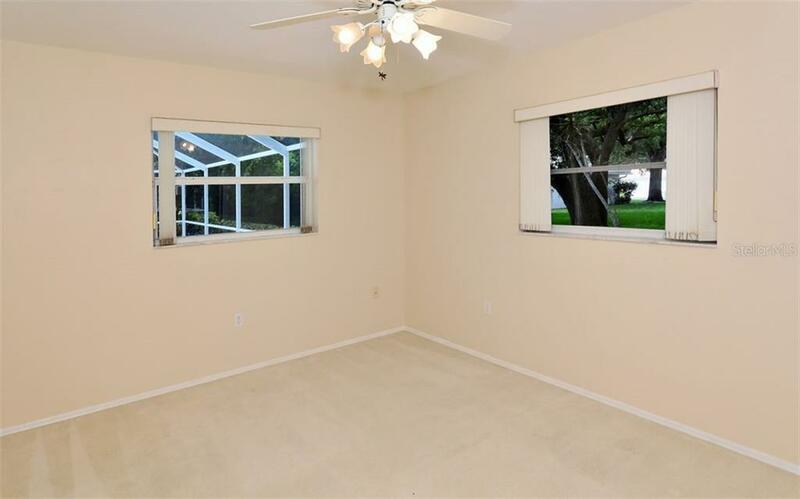 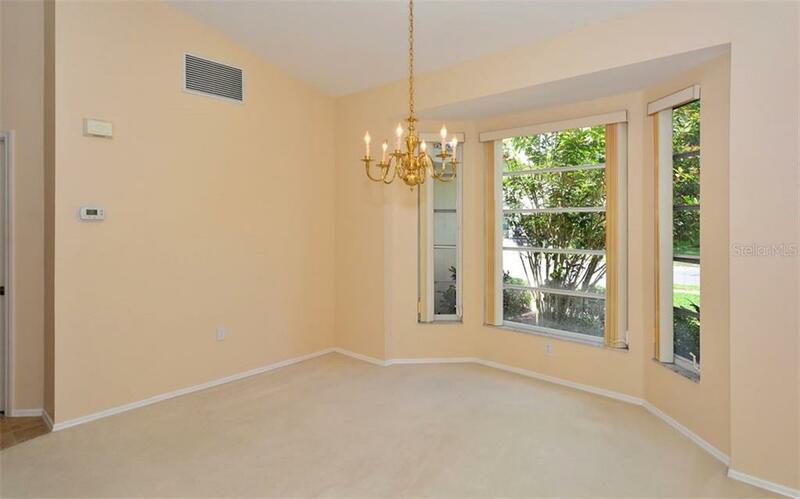 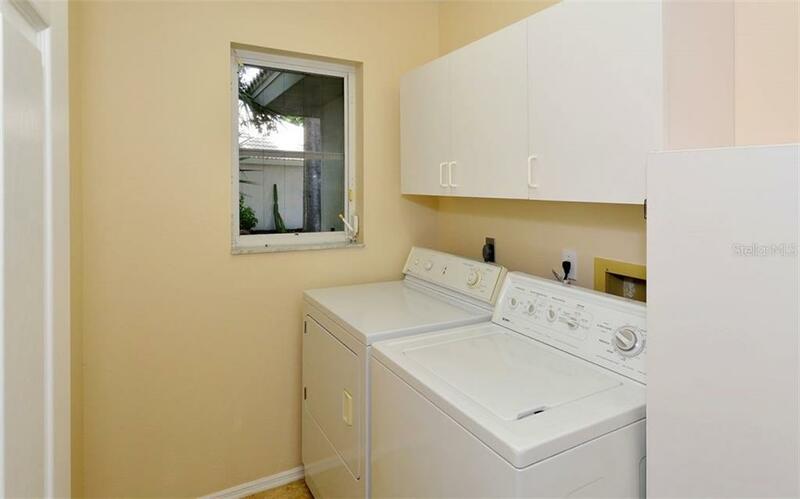 Conveniently located off Center Road in Venice and minutes to downtown, beaches, shopping and restaurants. 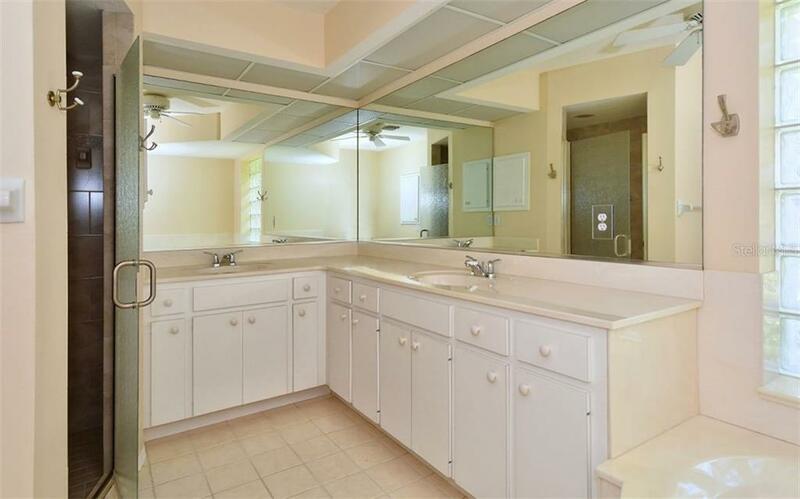 This ... more.J&J Built home withstands the test of time and is ready for your personal touch. 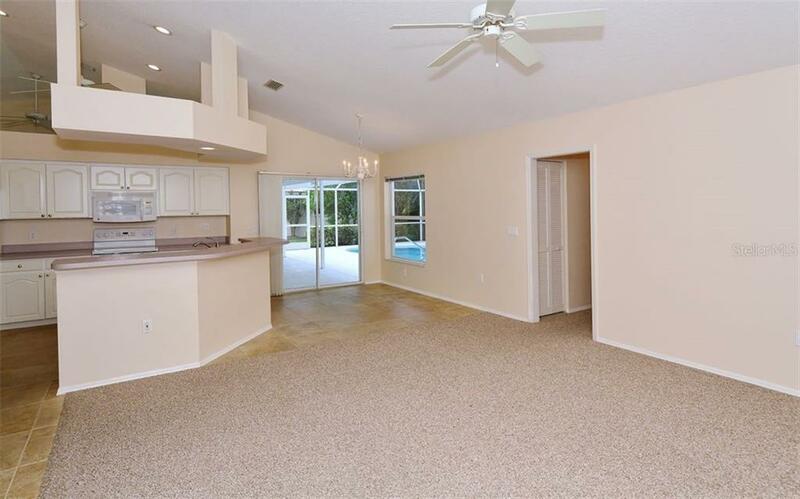 Spacious and thoughtfully designed, this 3 bedroom / 2 bathroom home also comes with a Home Warranty Plan for peace of mind. 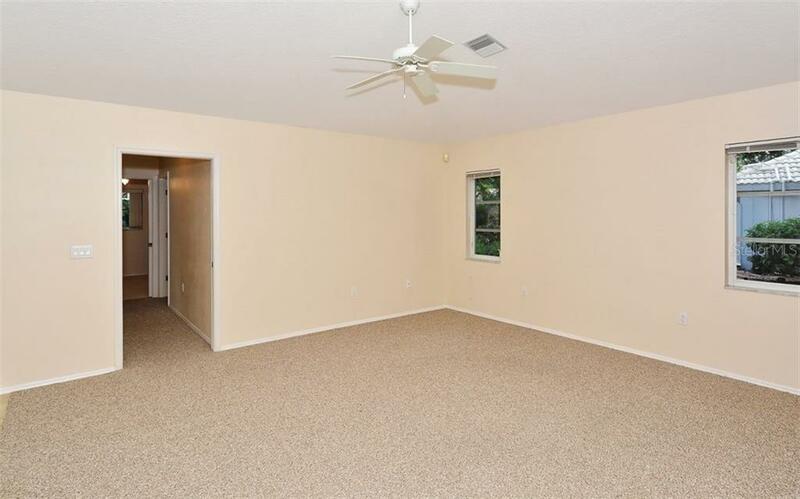 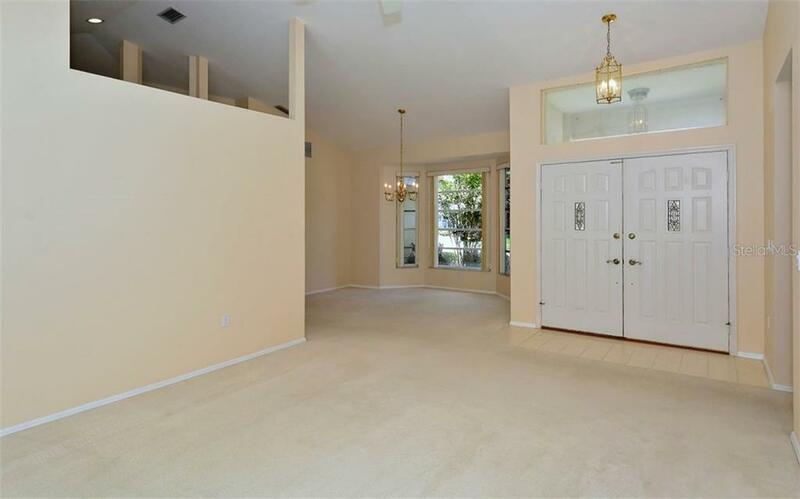 There’s plenty of room for entertaining with a formal living room, dining room, and family room to share your favorite times with family and friends. 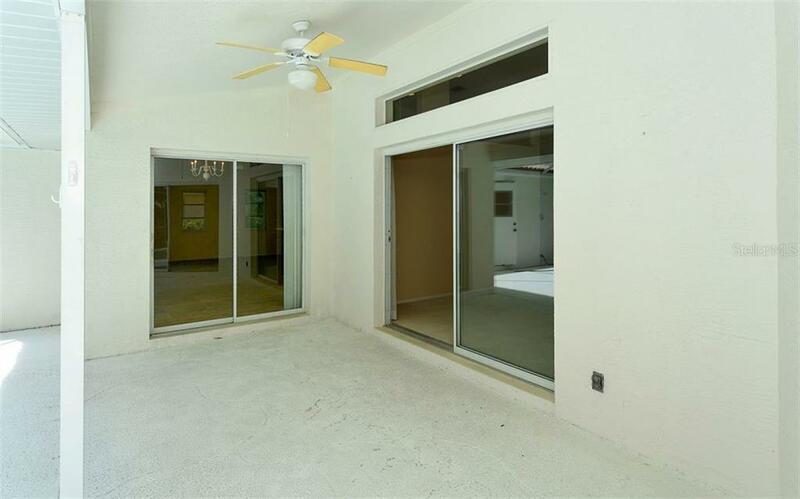 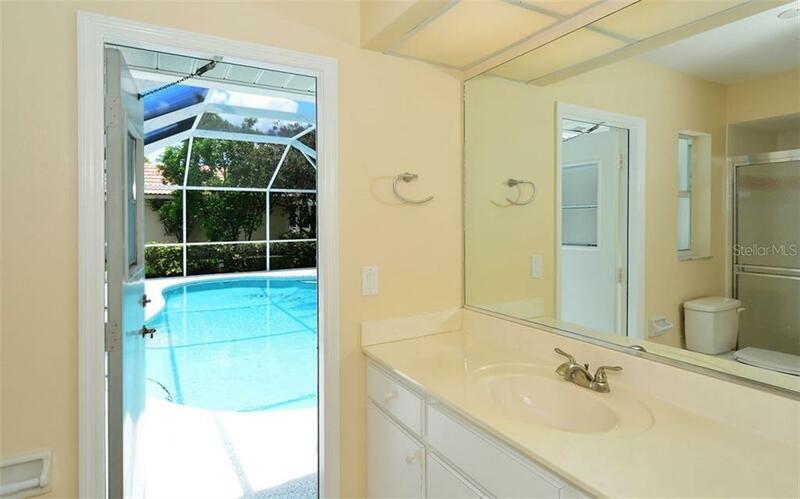 Don’t forget your outdoor activities with a private in-ground swimming pool and covered lanai. 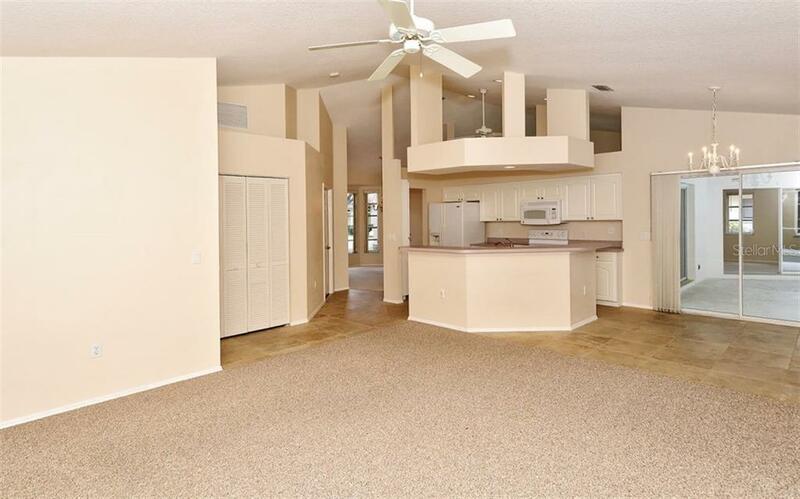 The large master suite offers a tray ceiling, walk-in closets, dual sinks, soaking tub, shower, and sliding glass doors to the lanai. 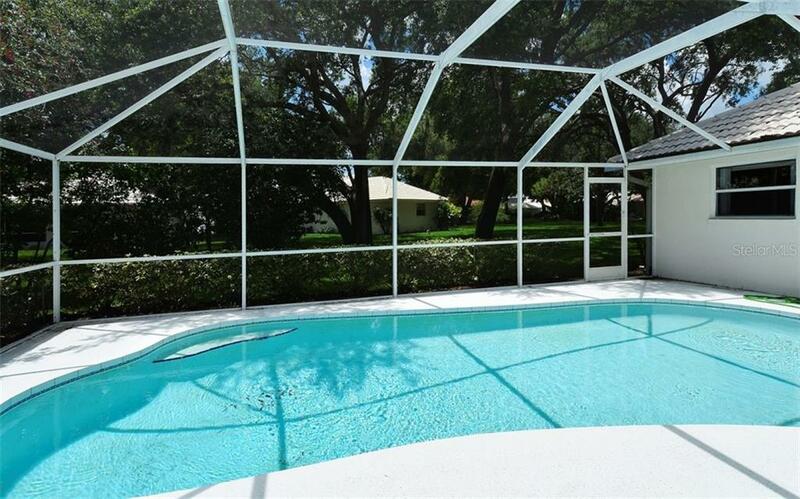 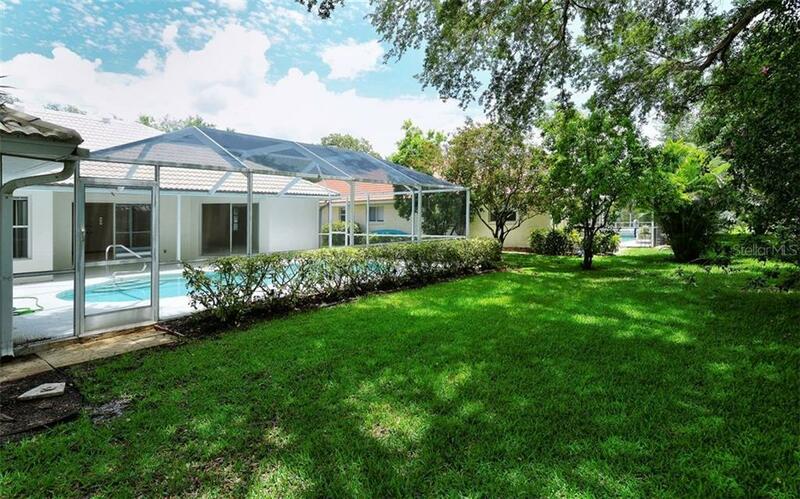 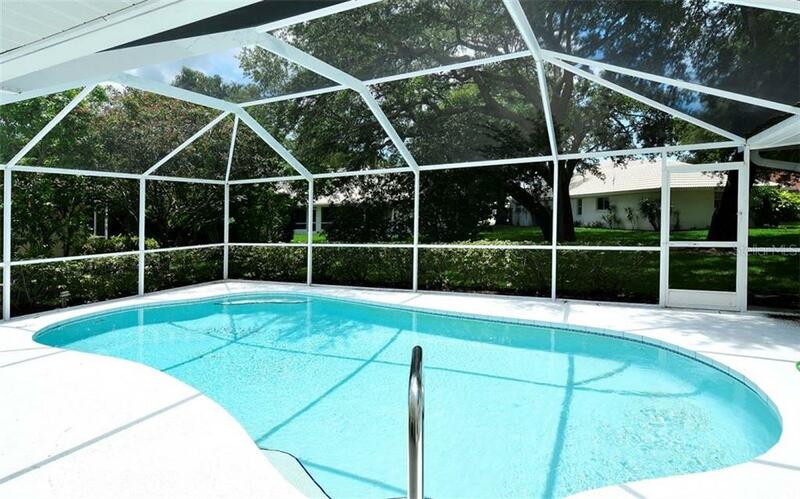 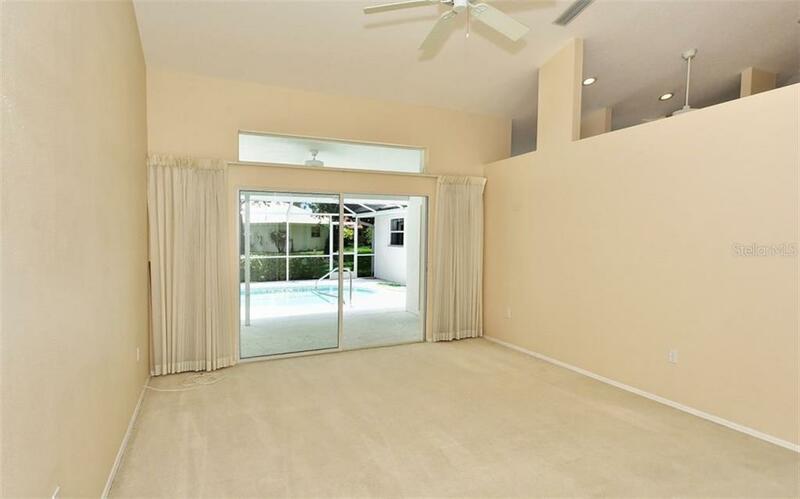 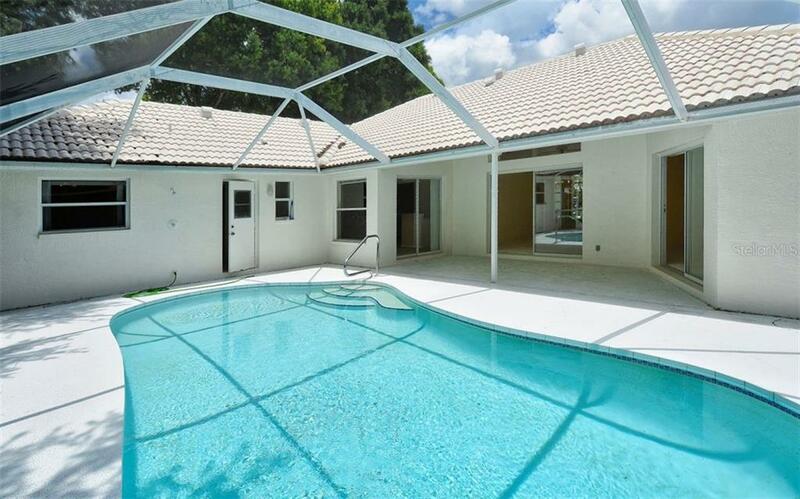 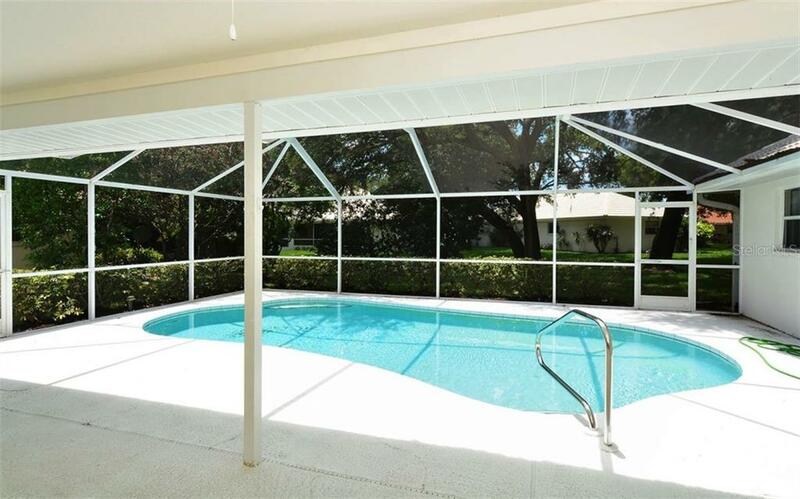 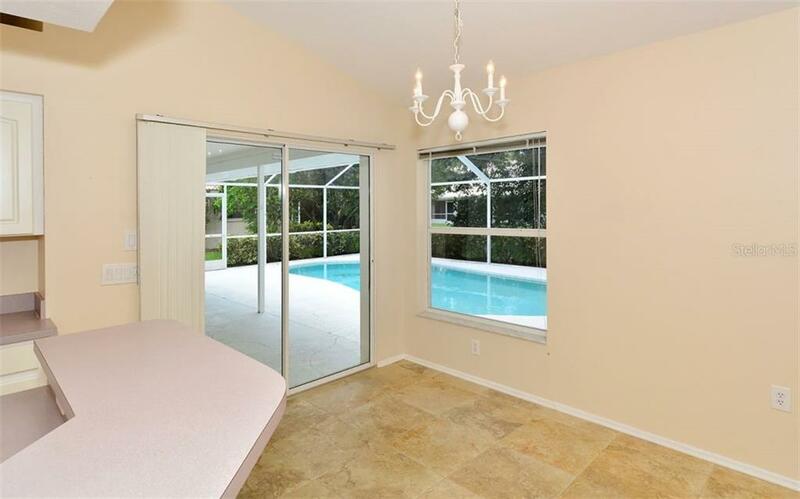 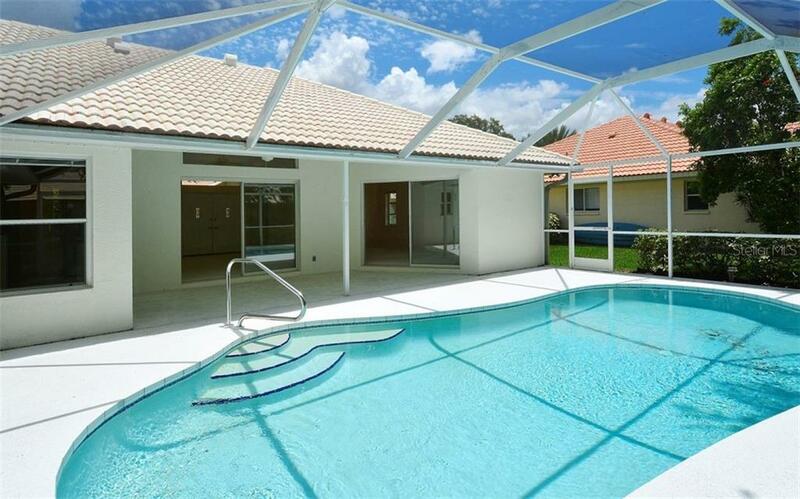 Don’t let this pool home pass you by, easy to show so schedule your private showing today!